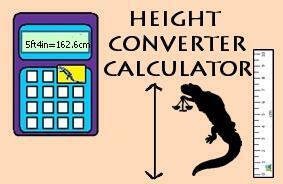 Welcome to the Math Salamanders' Math Conversion Charts. Here you will find a range of different charts to help you with your math conversions. We have a range of different conversion charts, including liquid measurement, standard to metric charts, celsius to fahrenheit and military to standard time. Are you always getting your measures facts muddled up? Do you find it hard to remember how to convert between metric to standard units? Do you need to find out the time in a different time zone? Look no further! There are links to the pages you need below! 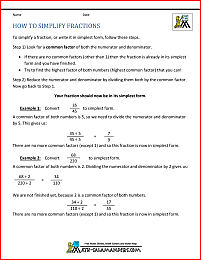 Here is our selection of different Math conversion charts. Included in this page are measure conversions, time zone conversions, temperature conversions as well as decimal and fraction conversions. Conversion charts are really useful because there are so many different things you can convert between in math, from fractions and decimals to measurements and temperatures. We also have a wide selection of conversion calculators to help you to convert between units. There are quite a few major differences in the way that different countries use to measure liquid volume. The terms "pint" and "gallon" can mean different amounts of liquid depending on which country you are in. The charts below will tell you a few of the main differences between the way liquid volume is measured in the US and the UK. convert from UK imperial to metric units. Using these charts will help you with your liquid measurement conversions. The following web information page is all about converting measurements from metric to standard units. The following web information page is all about converting metric lengths, areas, volumes and weights. The units on this page are metric only, so if you are looking for help knowing and converting between metric units, then use the link below! The following web information pages are all about converting units of time, from standard to military time, and military to standard time.